Chesterfield, MI has long been known as the home of Lionel, LLC, the company that manufactures Lionel Trains. 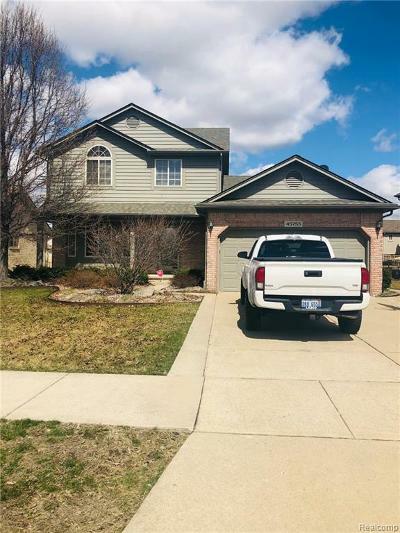 But those interested in purchasing homes for sale in Chesterfield, MI should know that it’s also so much more than just that. Chesterfield, MI is a charter township in Macomb County. It was first organized back in 1842 after it was created using a portion of Macomb Township, and it’s currently considered to be a part of Metro Detroit. It contains a handful of communities, including Anchor Bay Gardens, Chesterfield, Fairchild, and Milton, and it has a population of more than 43,000. This charming area of Michigan is home to many schools, churches, shops, restaurants, and more. 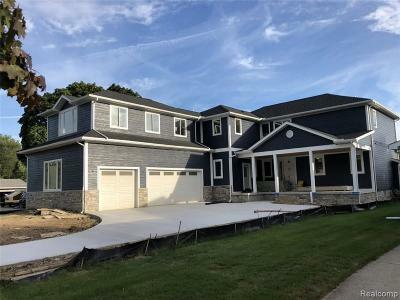 Situated on Anchor Bay, Chesterfield, MI real estate has become more popular than ever over the last few decades because of all the recreational opportunities it has to offer. There are people who come from all over the state of Michigan, including many people from Detroit, who love the gentle breezes and fun that Anchor Bay has to offer. You can go boating, fishing, jet skiing, and so much more. 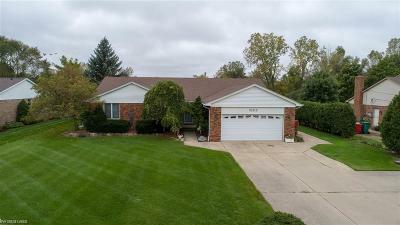 As far as the homes for sale in Chesterfield, MI are concerned, there are many options for those who wish to live in the area. You can find condominiums, older homes, and modern single family properties scattered through the area. 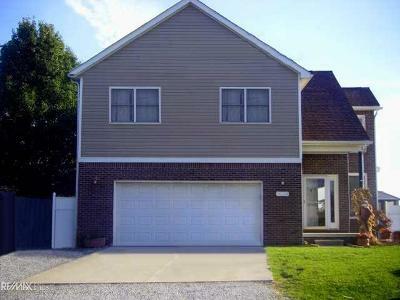 There is also open land where you can build a new home from scratch. 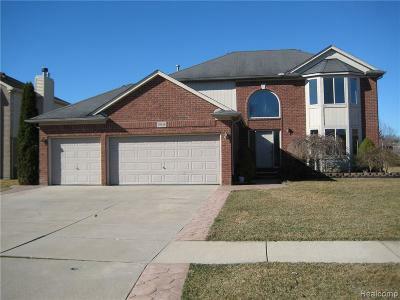 Whatever you decide, Chesterfield, MI is a community that’s on the rise and proving to be a great place to live. 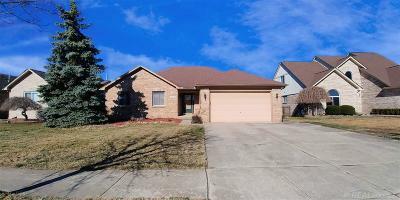 Would you like to discover all there is to know about Chesterfield, MI real estate? Contact Wynne Achatz of Westrick Team at 810-765-8861 today to talk about the homes for sale in Chesterfield, MI.